The Bridge team at IdeaHacks 2018! 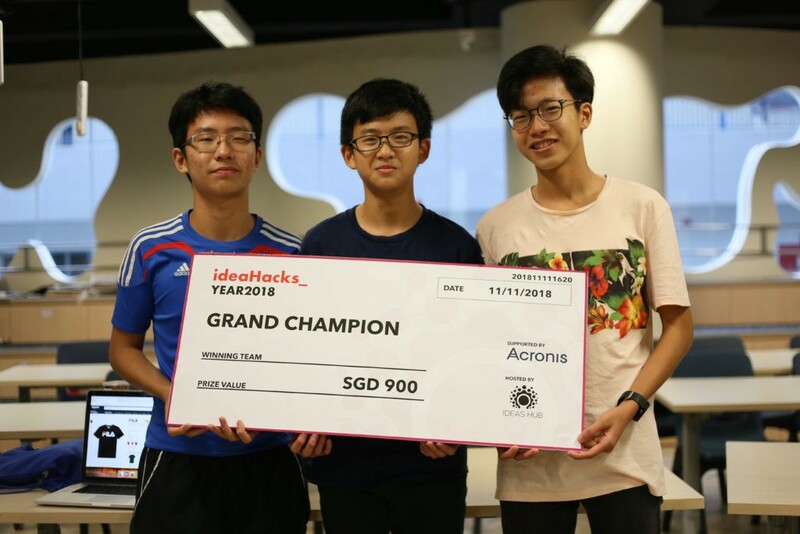 As a team, they participated in IdeaHacks in 2018 and rose as Grand Champions! 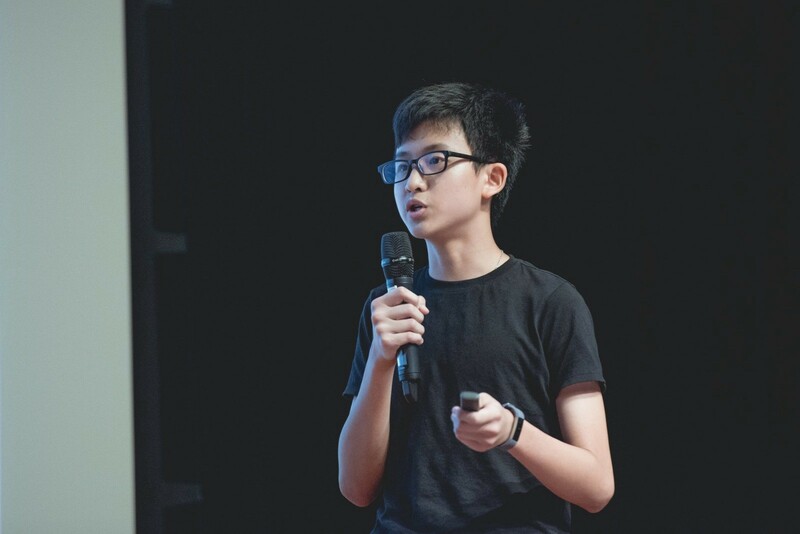 In this article, we speak to Rafael Soh, Founder of Bridge, about starting a company at such a young age of 15 and some of the struggles he has faced in his entrepreneurial journey. Bridge is a mobile payments and financial management platform for teenagers. Upon registration, teenagers will get an e-wallet linked to their parent’s bank account, through which they will be able to spend, budget and save their allowances. Their parents, on the other hand, will be able to transfer allowances, track their spending, and supervise their finances, so as to lead their children on the road to financial literacy. Through Bridge, we hope to bring the benefits of cashless systems, namely its efficiency, transparency, and security, to help the teenage population of Singapore spend and manage their allowances better. We hope that through our platform, teenagers like ourselves will learn how to manage their finances well, something which is extremely crucial in their future. What was your motivation to create Bridge? As teenagers, we face many problems when it comes to managing our finances. It is troublesome and time-consuming, and often leaves us overspending. We also felt that mobile payments were a cool functionality of mobile phones, but were disheartened that they were only targeted at adults, so us teenagers who lack a credit card are unable to use those services. Therefore, to solve this problem, we wanted to create a platform to digitize our pocket money — by creating an e-wallet for teenagers. Not only would this incorporate the cool aspect of mobile payments, the increased transparency and security of cashless systems would also teach and enable us to manage our finances better. What are some of the biggest challenges you’ve faced with Bridge? A lot of time and effort went out into building our platform- something we are still in the process of building. Being a financial service provider, security is a huge aspect of our application, and a lot of time has gone into ensuring that our system is fraud proof. Security is a huge concern considering the fact that many parents are worried that our system is unable to ensure the safety of their children’s finances. Thus, we had to overcome many challenges to ensure that our system is secure. In addition, we are currently facing challenges reaching out to merchants to onboard them onto our platform. Share with us something interesting about yourself. Ever since I was young, I had always dreamt of starting a startup of my own. I often told my parents that I would start one when I was in university, and never had plans to start one at 15 years old. Embarking on this difficult but rewarding journey at this age is very exciting, but also frightening. Before starting Bridge, I had also spent an entire year going for numerous hackathons with my teammates; the adrenaline of rushing to complete a project in 2–3 days felt exciting to me. As young students, we lack experience in the startup ecosystem. Therefore, being in a programme like The Start has been really beneficial for us as it has given us the opportunity to meet so many mentors who have taught us a lot. We have also learnt and picked up numerous skills essential for launching our business, through the programme. With that said, our startup journey has been exciting and we hope that by the end of the programme, we will be able to launch our MVP in school and reach out to 50 merchants in the F&B and Retail industry. You can check us out on our website www.bridgepay.co, Facebook (@bridgepay), Instagram (@paywithbridge) and LinkedIn (Bridge Mobile Payments).